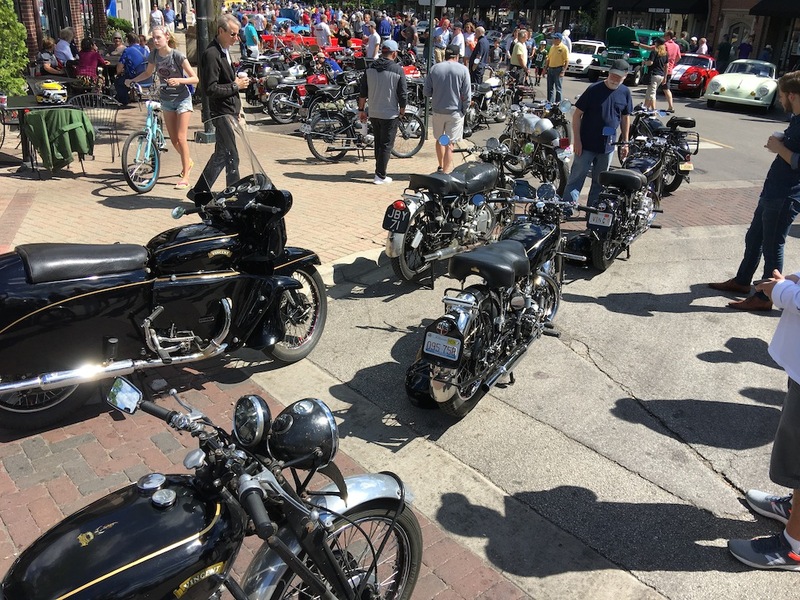 Looking forward to the historic Vincents this Sunday the 24th in beautiful east downtown Winnetka. We will allow a small selection of vintage European motorcycles (pre-1980) to display next to the Vincents. Motorcycle admittance will be for those with RetroMoto day passes and at the discretion of the directors at the main gate. A limited number of paid Fuelfed Modern European members will be admitted as space allows by showing your 2018 membership card. Numbered Donation passes may be purchased for $10 at the entry point on Lincoln by non-members driving European Classics ONLY. The $10 will be credited to membership dues if you join the club within 7 days of attending the event. SORRY ALL OTHER NON-MEMBER CARS WILL NOT BE ALLOWED TO DISPLAY. We ask drivers to download windshield display cards and fill out their car’s vitals. This will allow the rest of us to appreciate the classic even if the driver isn’t near by to chat. Click on Editable pdf below to enlarge and fill in your data, then print it out. Or click on Regular jpg to print out and hand write in. Finally, Fuelfed Coffee & Classics® is a private club event for our members and those interested in joining. The public is welcome spectate. However, those caught soliciting our members for services, products or activities outside Fuelfed authorization will be escorted out. 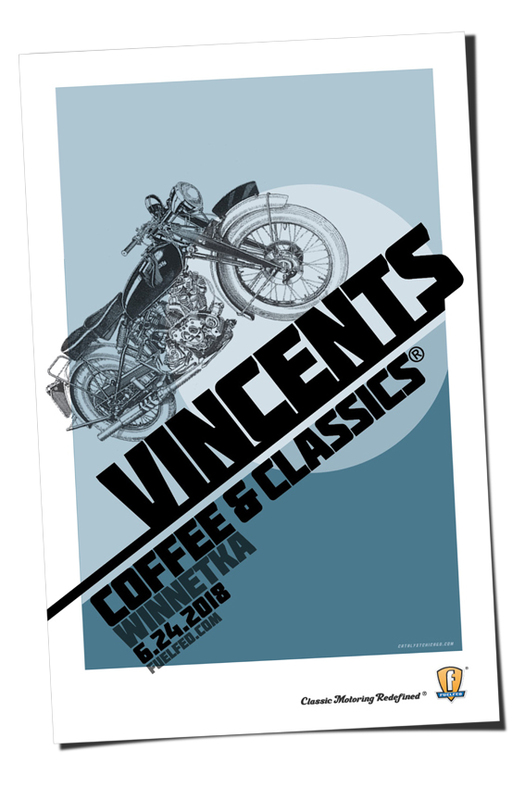 This entry was posted on June 22, 2018 at 12:35 am and is filed under Coffee & Classics, Events, Vintage Motor Culture. You can follow any responses to this entry through the RSS 2.0 feed. You can leave a response, or trackback from your own site.